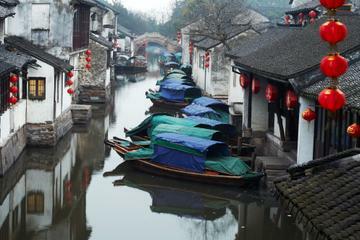 China Travel Info and Tips, when to go, how to get there... how can I charge my iPad? Here is some basic China Travel Info and Tips, the practicalities you need to know for your trip to China. We have designed this section with the aim of giving you a general outline of what you need to know prior to and during your China travels, from questions about when to go and how to get there to electricity, visa requirements, vaccines, etc. It is by no means a comprehensive list and is always a work-in-progress, if there is a topic you would be interested in, you can Ask a Question here. China Travel Info and Tips: When is the best time to travel to China? 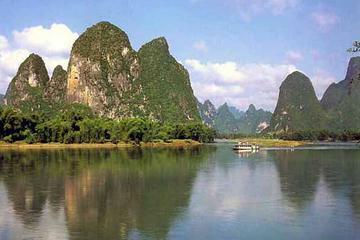 China is a vast area, it has many climate zones and experiences a large range of weather patterns throughout the year. Summers for example, could be very hot and humid in the South and East regions, and winters in the North are bitter cold. As a general rule, the Spring (April and May) and Autumn (September and October) months are very pleasant to travel in China, the Summer crowds are gone (except during national holidays) and you can find good rates in hotels and transport. If you are traveling with children, however, you might be limited to the Summer holiday months, so just know that it can get very very hot in some areas, i.e. 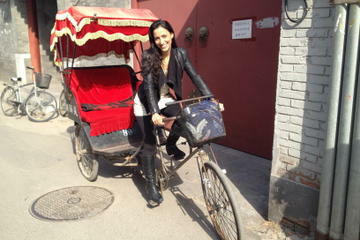 Shanghai and Hong Kong, bring plenty of sunscreen, sunglasses and a hat/cap! Remember, there is no such thing as "bad weather", only the wrong clothes and gear! Dress and prepare accordingly and have a great time! 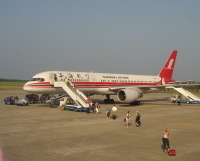 Cheap flights to China can be found from most of the world's major airports to any of the four main hubs for air travel into China: Beijing, Shanghai, Guangzhou and Hong Kong. 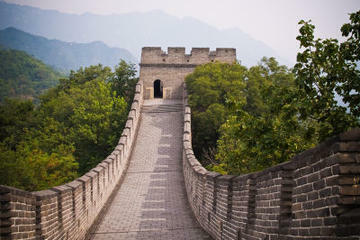 Here we offer some tips and suggestions that may help you find cheap flights to China. 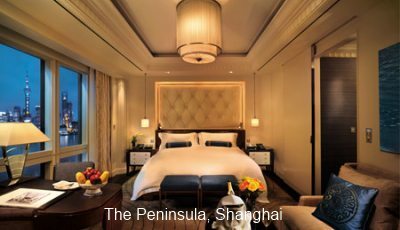 As far as your accommodations in China go, you can choose to travel very inexpensively or you can choose to go as luxurious as you wish, you are bound to find something that fits your budget, preferred accommodation type and location. Our Where to Stay in China guidelines are not intended to make recommendations of specific places to stay, but to give you an idea of the different accommodation options you may encounter, the standards you can expect at each and tips on booking and getting the best deals. There is no standard for electricity around the world. From voltage differences to the shape and size of the sockets, everytime you travel outside your home country to a different continent, you might find that the electrical appliances you bring can't be readily plugged in the foreign land. Electricity in China is 220 Volts, this is twice the standard voltage than in North America and some Latin American countries which run on 110V. 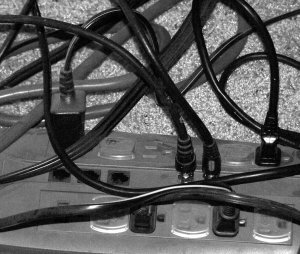 In addition, the standard electrical socket where you plug your device consist of two linear pins in a V-shape as opposed to the round pins in European plugs, and the straight linear ones in the U.S.
To overcome these differences, you might need an electrical converter or/and an adapter. For more information see Electricity in China. The official Chinese money is the Renminbi or RMB. 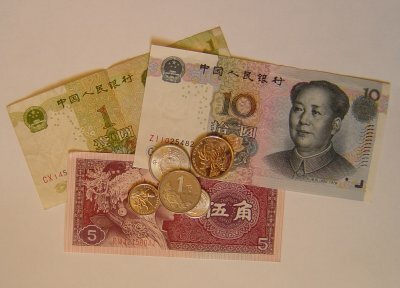 The Renminbi is used in mainland China only. Hong Kong and Macau have their own currencies, the Hong Kong dollar and the Pataca respectively. Bank notes come in denominations of 1, 5, 10, 20, 50 and 100, they are all different sizes and colors. Here is more on Chinese Money: where to exchange, using credit cards and ATM's, how much money to bring, etc. Chinese Time is eight hours ahead of Greenwich Mean Time. 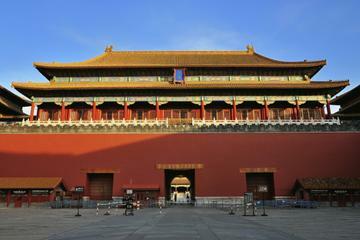 Even though it is a wide land, there is only one time throughout China, all clocks are set to Beijing Time. At the present time, Daylight Savings Time is not observed in China. Click here for more information on China Time: Zones and Differences where you can find a table with Time Differences between some Major Cities and China and current local times at several locations. China Travel Info and Tips: China Visa - do I need one? A China Visa is required to all travelers to China, with some very few exceptions: Citizens of Japan, Singapore and Brunei for a visit of up to 15 days for business, sightseeing, visiting relatives and friends or transit do not require a Chinese Visa. For visa purposes, Hong Kong and Macau are separate Special Administrative Regions and most Western nationals do not require a visa. 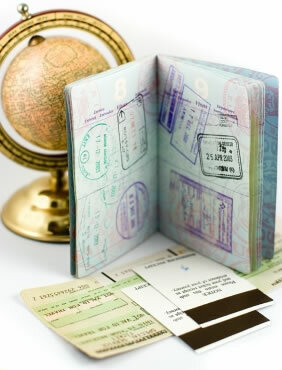 Click here for more information on applying for a China Visa. 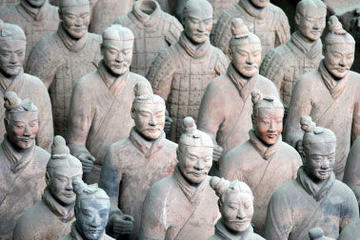 China Travel Info and Tips: Do I need any vaccinations for travel to China? There are no required vaccinations for travelers to China, with the exception of Yellow Fever IF you are visiting an infected area prior to your China trip. There are however, some recommended vaccines for travel to China, specially if traveling to rural areas. 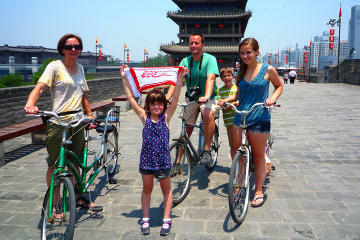 Click here for more information on Vaccinations for China Travel. 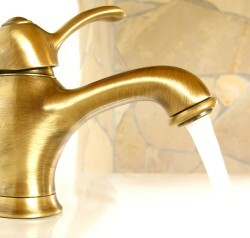 Can you drink tap water in China? No, tap water is not safe to drink or even to brush your teeth! You should use boiled or bottled water for brushing your teeth, make sure you remind the kids! Fruits should be peeled. Uncooked vegetables should be avoided. 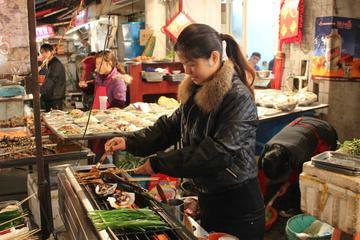 Here are some more simple precautions you can follow regarding Food and Drink Safety in China to help you stay healthy throughout your journeys. For more China Tips visit Anna's site at China Travel Golden Route, learn more about China culture, civilization, history, landscape, artifacts, shopping, and more.